Up to 2012 Ewen Chatfield was the most successful bowler in New Zealand provincial cricket. He played for Wellington from 1973 to 1990 and during those years he took part in 84 matches for his province. He took 403 wickets, the most by any provincial bowler, at an average of 18.68. He took five wickets in an innings 23 times. Chatfield was an accurate medium-pace bowler who kept to a good line and length. 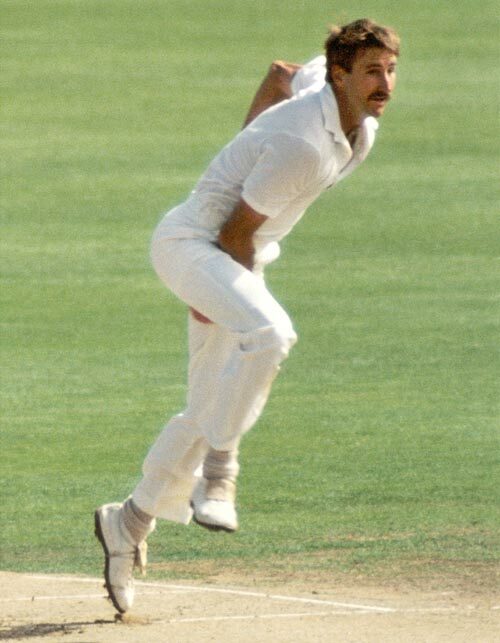 He also formed an effective partnership with Richard Hadlee at the international level, taking 123 wickets in 43 tests at an average of 32.17.